is such an adorable hardcover book! I love the little flaps you open up and the cute pictures! This book is by Christine Tagg, illustrated by Maggie Kneen. 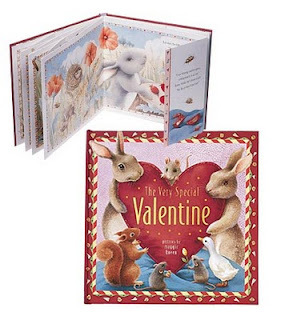 Searching the forest to find the perfect Valentine for his special friend Rosie, little Bunny Gray is dazzled by the jewels he sees - diamonds, rubies, emeralds, sapphires. But the other animals help him see that all those sparkly things are not what they seem. "Never mind! The gift of love within your heart is by far the sweetest kind," smiles Rosie. Written in sweet, rhyming verse and enchantingly illustrated, this heartwarming book gets better every time you read it. For ages 2-6. I am putting your button on my blog. This looks like a very cute book to have. how cute!! we'd love that book! What a fun Valentines Day Book! this book looks so ute! I follow Book Giveaways on google friend connect. I have the button for Book Giveaways on my sidebar (in the scrolling button widget). This looks adorable, please enter me! I follow via Google Reader and GoogleConnect. Delightful review. Please count me in your giveaway. I'd love to win. Please enter me in this lovely contest.. I follow you with delight on twitter too! Aww how sweet is this book. It would make a great gift to display in a children's Valentine basket. I would love to win this adorable book. Thank you. What a lovely Valentine gift. Thanks for the possibility. This book looks so adorable! The pictures are wonderful. Would love to have it. I'd love to win this for my granddaughter Brianna. She'd love it! 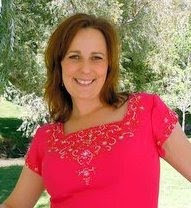 I follow your Seeking Sisterhood~ blog via google friend connect. I follow you Trying to Stay Calm blog via google friend connect. This looks like such a sweet book. My granddaughter would absolutely love this. Thanks. It looks so cute--I love it!! Thanks for the chance to win something wonderful!! My daughter would love to read this. Thanks for the chance to win. Really Cute Book!! I only have a few Valentine Books so it would be fun to have. I would love to WIN! Thanks for the chance - looks neat! Would love this book for my daughter! Holiday books are the best! Thank you for the review of this book. It would be a treat to own. This is a lovely book. Would love this for our family. I don't have many Valentine's books, so this would be a welcome addition to my collection! What a wonderful way to make Valetnine's Day special. This looks adorable! Count me in please! 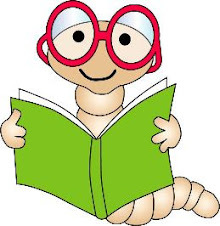 I am a follower... a new one I just found your giveaways.. thanks for the wonderful book giveaways. I think my boys would like this book.